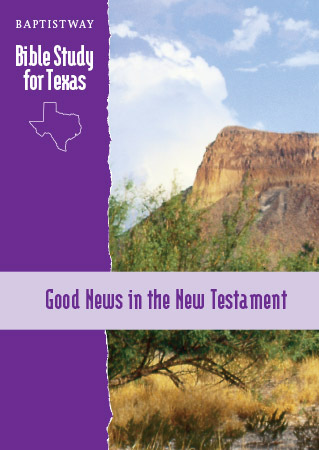 These thirteen lessons provide a brief survey of the New Testament. Lessons deal with various New Testament books, and the various kinds of writings in the New Testament are treated in the study. These writings include the gospels, Acts, letters, and the Book of Revelation. The focus of the study is, simply, Jesus, who is the focus of the New Testament itself.